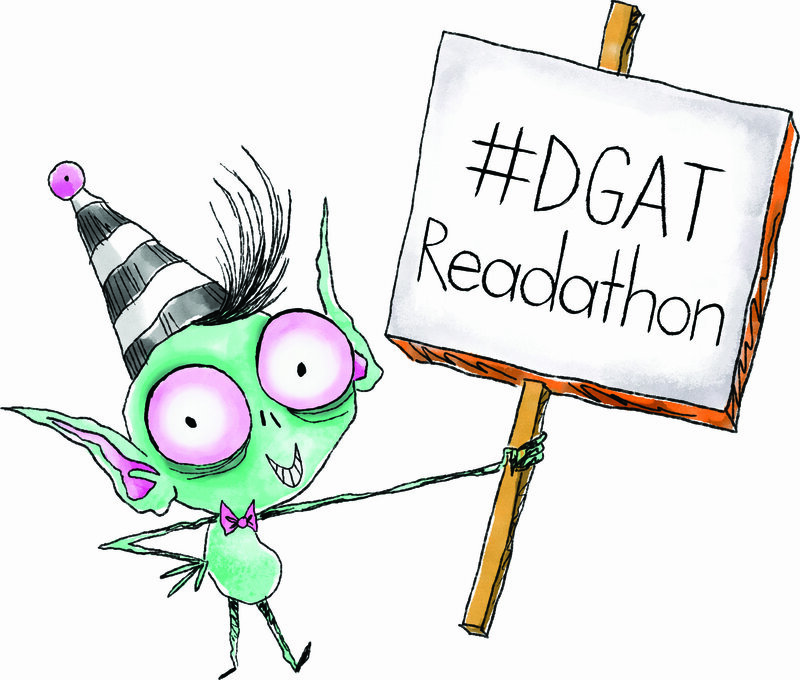 The Diocese of Gloucester Academies Trust | DGAT Readathon 2019 is here! 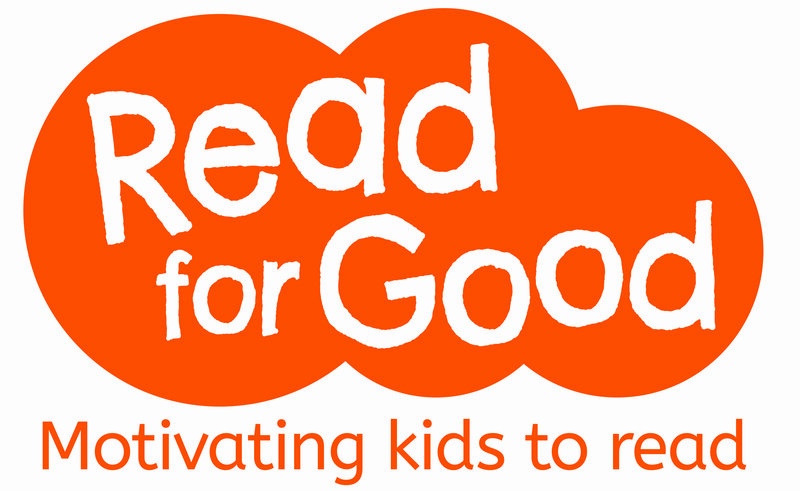 Keep reading and raising...and being amazing! 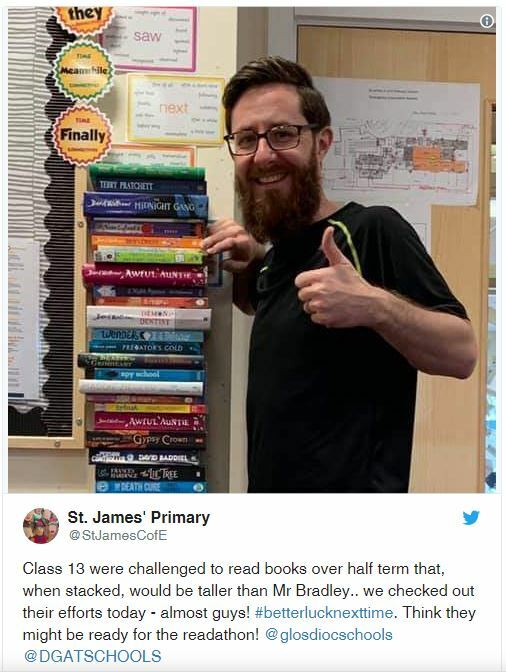 Remember to rave about your reading! Create a buzz in school, through social media and share with us! Click here for lots of tips and ideas and how to shout about your success. 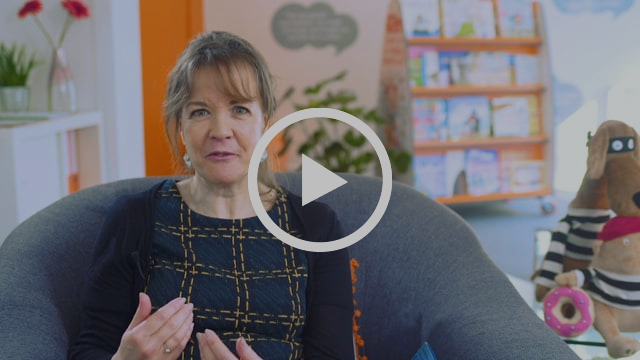 Tracey Corderoy cheers on the #DGATReadathon! 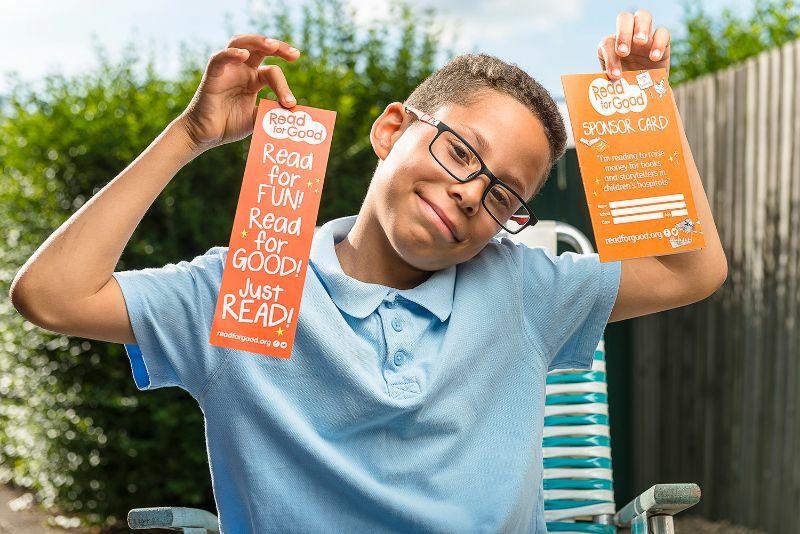 Your Readathon will help us bring the power of stories to children in all of the UK's major children's hospitals (including Gloucestershire Royal). 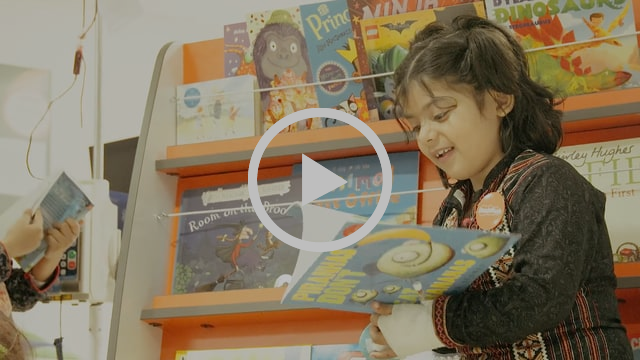 Share this video to see the difference your school is making. Thank you! 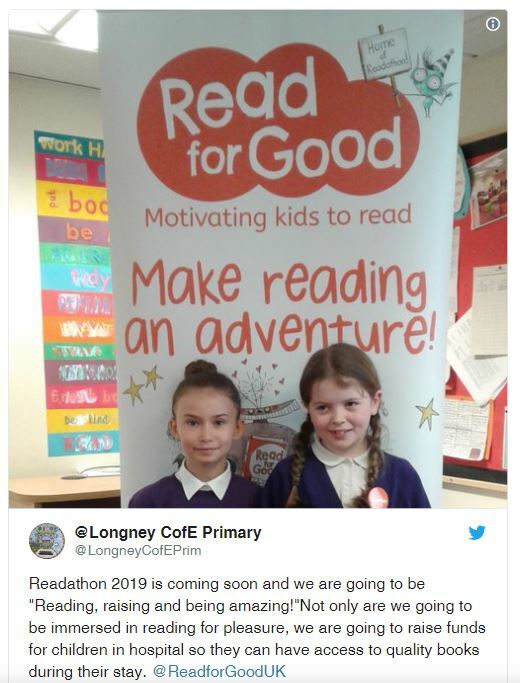 Any feedback, questions or more resources for this year's Readathon?